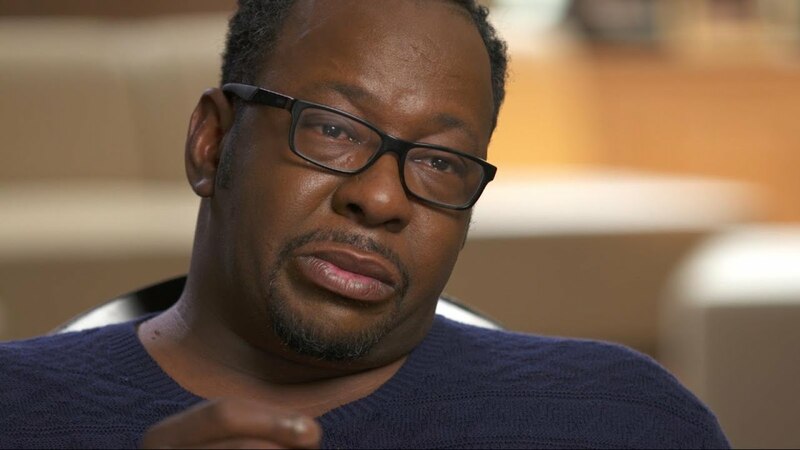 Bobby Brown believes Whitney Houston and their daughter are getting the short end of the stick when it comes to justice in their deaths, but says there’s a way to make things right for both of them. Bobby recently told Rolling Stone he thinks Whitney died from a broken heart, and Monday at LAX, he told us the official record — Whitney’s death certificate — should be adjusted. The Coroner said Whitney had several drugs in her system and heart disease and cocaine usewere contributing factors to her death. Bobby’s unsettled about Bobbi Kristina‘s death. Although her boyfriend, Nick Gordon, was found responsible for her death in the family’s civil suit … Bobby clearly wants much more, in terms of justice.